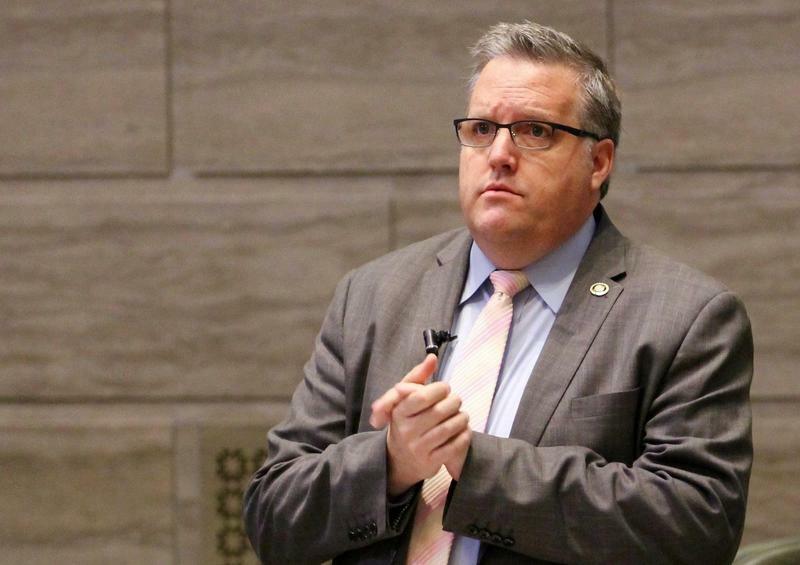 Democrat Missouri Rep. Judy Morgan from District 024 provides an insider perspective on the Missouri General Assembly as we discuss infrastructure, education, and the culture of Jefferson City. 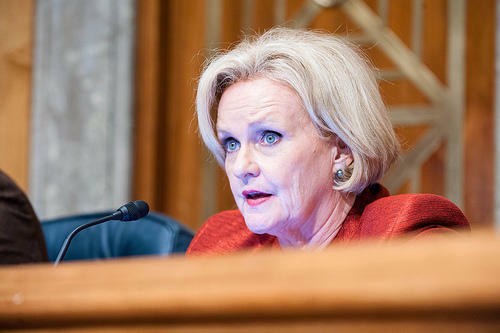 Amid all the talk about the misbehavior so obviously plaguing Jefferson City, U.S. Sen. Claire McCaskill contends that the real issue is that little has changed. She was an intern in the Missouri capital 41 years ago. “I am bitterly disappointed that the climate has not changed significantly since 1974,’’ the senator said, recalling her own experiences with off-color jokes and unsolicited sexual comments. The Missouri Supreme Court has upheld a constitutional amendment that broadened gun rights in the state. Voters approved Amendment 5 in August 2014 with 61 percent of the vote. 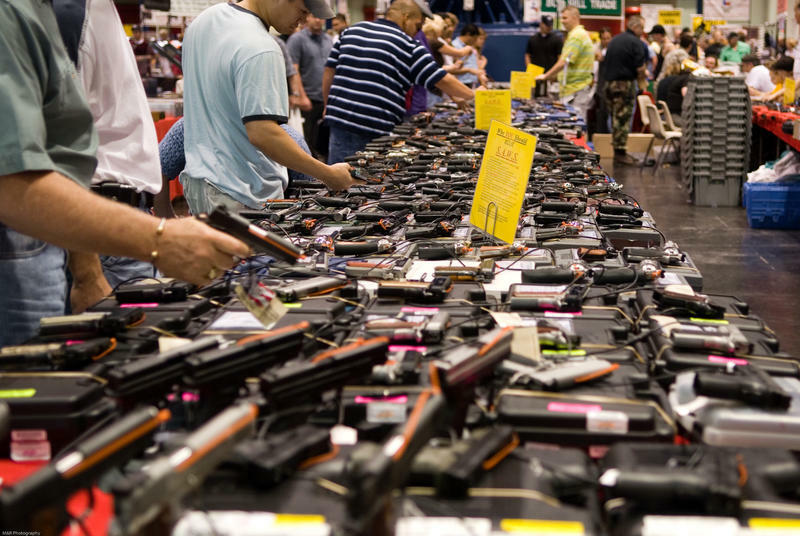 It made the right to own firearms, ammunition and other accessories in the state "unalienable," and said any form of gun control should be subject to "strict scrutiny." The amendment also allowed the open carrying of guns.